Credits where credits are due. 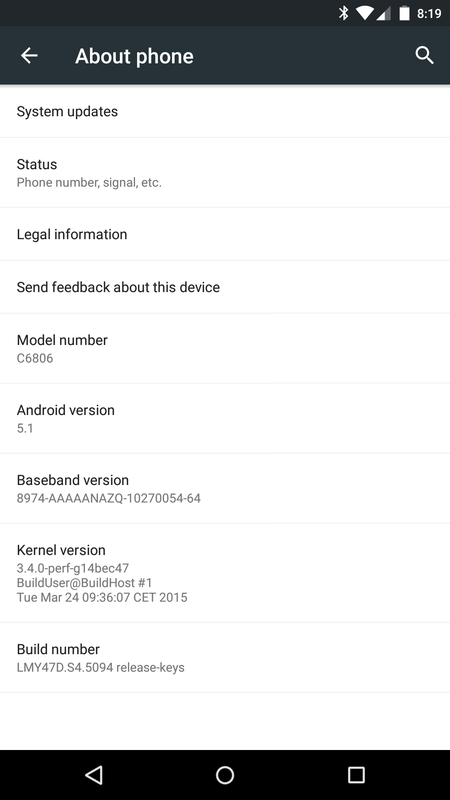 Sony had promised a comprehensive Android 5.1 roll-out to the quasi entirety of its line-up from the past years, and the company is steadily fulfilling that promise. 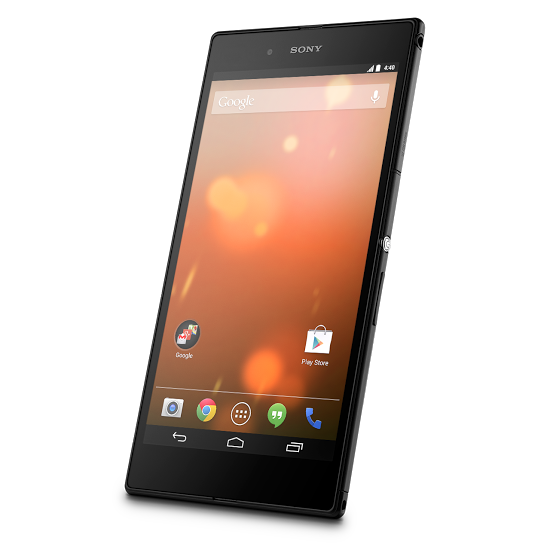 After updating the Xperia Z3 and Z2 series of phones and tablets, it's time for older devices in the Sony ranks to join in on the Lollipop action. According to Sony's official PR team, the Android 5.1 OTA will start going out to the original Xperia Z series and the T2 Ultra. Sony is continuing its odd support for modifications and software based on Android's open source core. 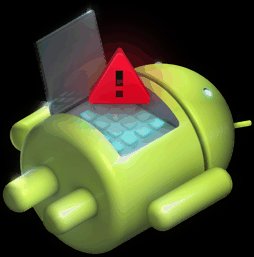 Today they're releasing a collection of flashable recovery partitions for some phones - technically these count as "custom" recoveries, but they're based on AOSP, and therefore pretty close to what you'd find on Nexus devices. Sony's intro video does state that the recovery can restore data, flash custom ROMs, and boot to multiple ROMs, something that most stock recoveries can't handle. 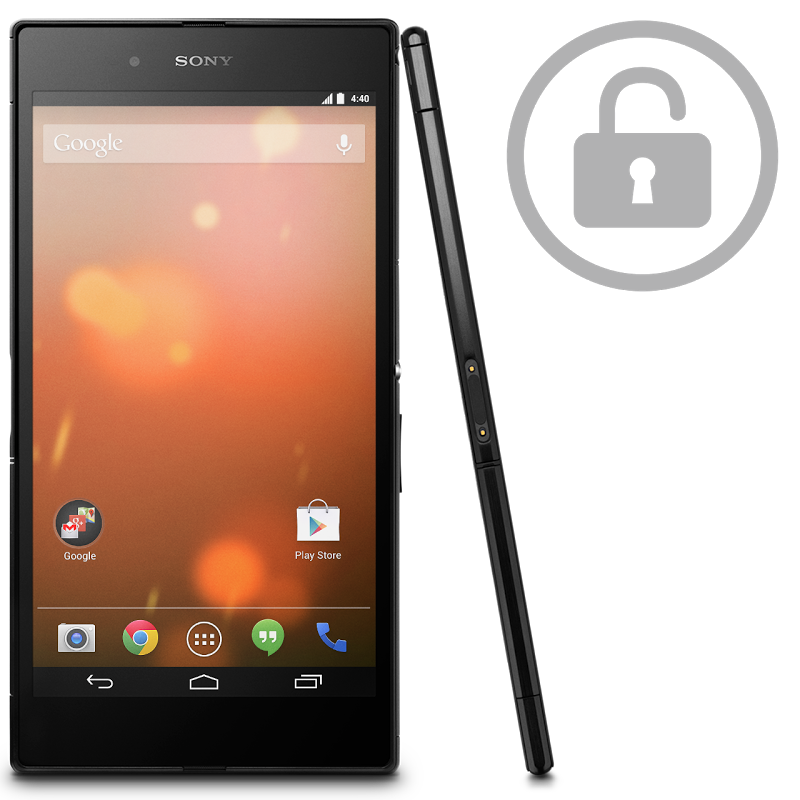 The new recovery is available on the Xperia Z1, Xperia Z1 Compact, Xperia Z Ultra, Xperia T2 Ultra, Xperia T3, Xperia M2, and Xperia E3, all of which need to be unlocked at the bootloader level and running the latest "generic" software from Sony. 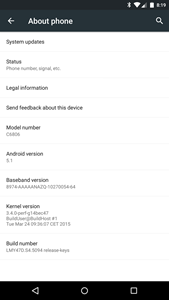 The build is LMY47D and it's not entirely clear yet how big the OTA is. We don't have a link to the actual ZIP file yet, but once we do, we'll post it here. Sony's Live on YouTube app, which allows you to offer live streams from your Xperia handset, has updated to bring more devices into the fray. 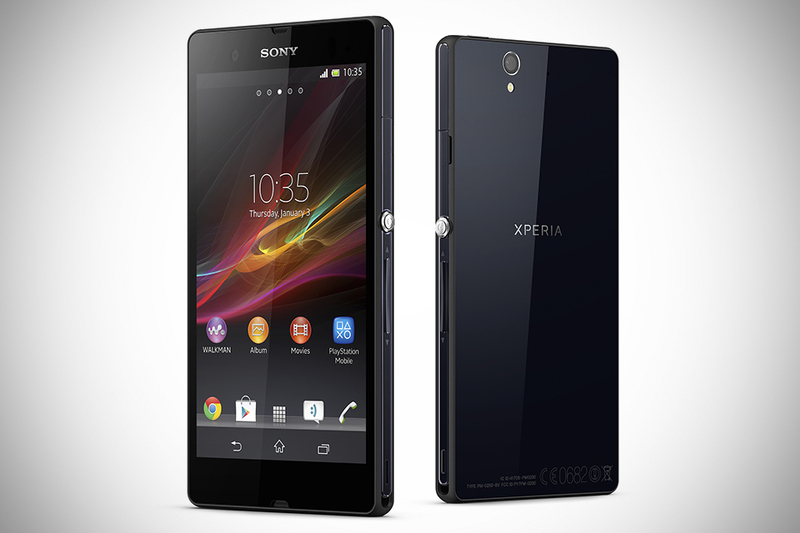 First off, sorry, but this is still Xperia-only and is likely to stay that way. 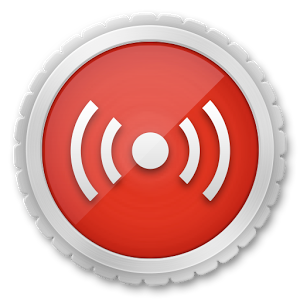 The other key feature addition is the ability to broadcast in full HD when the camera and local upload speed allows it. 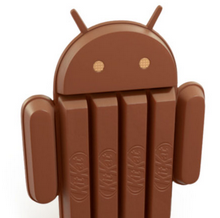 The one Nexus-style smartphone that's even bigger than the N6 is getting its Android 5.0 update today. At least a few owners of Sony's Z Ultra (nee Xperia) Google Play Edition are getting over-the-air updates to Lollipop, as evidenced by this XDA thread. Conveniently, one of those fine folks has found the link to OTA ZIP file, so you can download and flash it manually to your own phone if you don't want to wait for the rollout. The Z Ultra is the second Google Play Edition to get Lollipop, right after the G Pad 8.3 from LG. 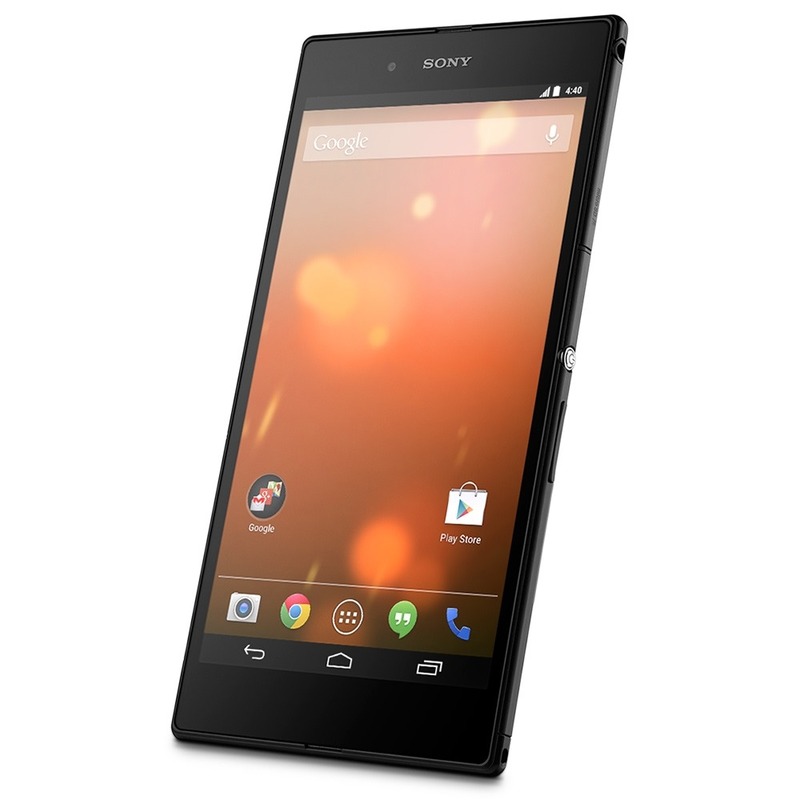 It made its exit from the Play Store device section a few months ago, but there are still some Google Play Edition Sony Xperia Z Ultras floating around out there. Expansys has the device in stock for just $269.99, but it's not exactly new. 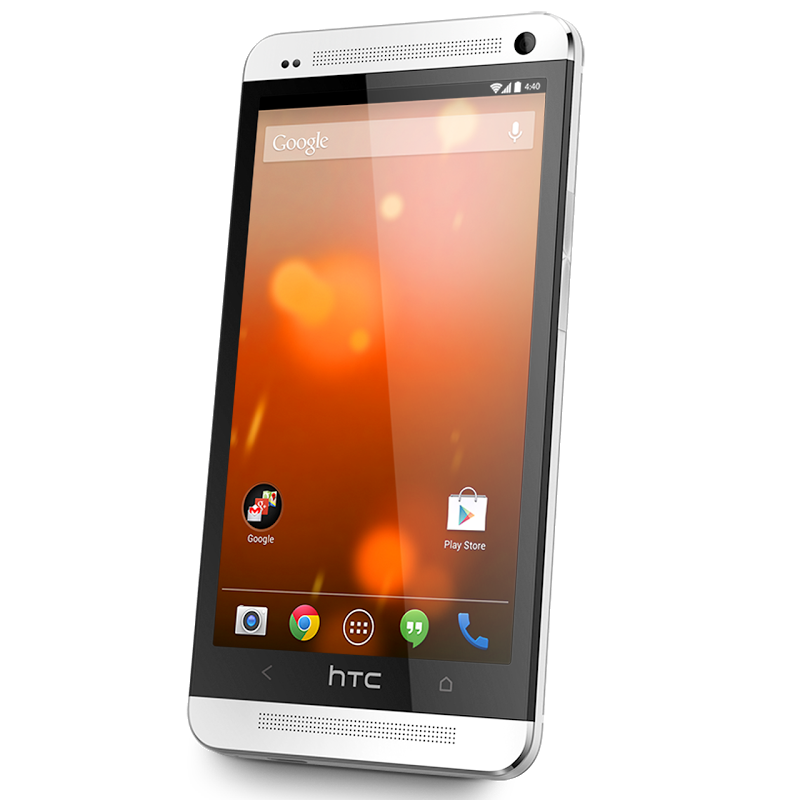 Google officially pulled the HTC One M7, Galaxy S4, Xperia Z Ultra, and LG G Pad 8.3 Google Play Edition devices from the Play Store not too long ago. Since then we've seen a couple of them pop up on sale across various distributors. When an eBay seller offered the Galaxy S4 for $499 ($150 off) last month, we considered that a deal. 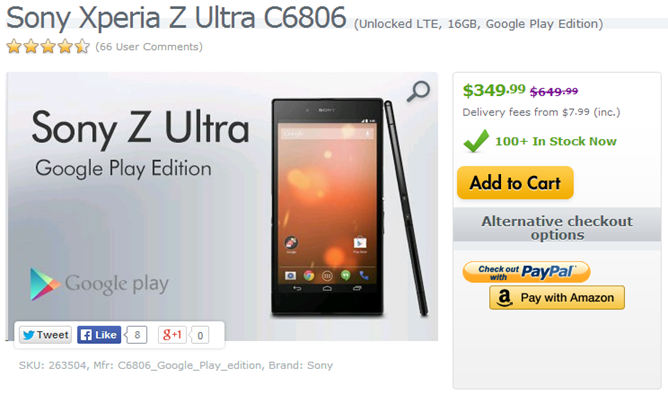 Before that, Expansys USA offered the Z Ultra for the low price of $349, $100 less than what Google last asked for it. As it turns out, that latter device isn't alone. Expansys USA is selling the other three departed GPE devices as well, and all are going for drastically reduced prices. Last month, we reported that the Xperia Z Ultra, LG G Pad 8.3, HTC One M7, and Galaxy S4 Google Play Edition devices were all appearing as out of stock on the Play Store for several weeks. Today, Google officially removed the Z Ultra, G Pad, and M7 from the Play Store, and they no longer appear under the Google Play Edition devices section. The remaining three phones are the One M8, Moto G, and Galaxy S4. The S4, though, has been continuously out of stock for around three weeks now, so its demise seem inevitable, as well. A long-rumored Galaxy S5 GPE device has yet to materialize, though, even after months of the phone being on the market, and the introduction of the altogether unexpected Samsung Gear Live Android Wear smartwatch.